This week, we are proud to highlight Senior Manager Kallie Smith. 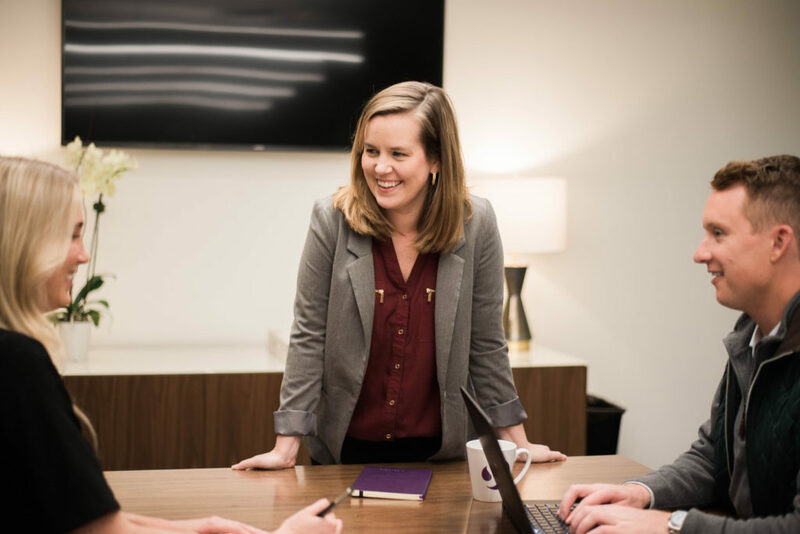 Kallie started her journey with Sendero in 2008 after graduating from the University of Oklahoma with a BBA in Accounting and Management Information Systems. Like many recent college graduates, Kallie knew she wanted to find a fulfilling career that would challenge her to learn and grow both personally and professionally. Growing up with two parents who worked in the consulting industry gave her the exposure she needed to decide she wanted to pursue a career in management consulting. Kallie joined Sendero as the first college hire and has left her personal mark on the company ever since. Kallie has over 10 years of experience in the management consulting industry. Her expertise focuses in IT project management, multi-vendor management, business and IT process creation, and application management for large organizations. She maintains a solid focus on project management, process improvements, and bringing a balanced perspective between technology and business operations to ensure appropriate and timely solutions. ROB PURDY, ANALYST: “Working under Kallie has been an awesome experience. Although I have only been working with Kallie for 3 months, she has been a great manager and role model. I would describe her as genuine and hard-working. 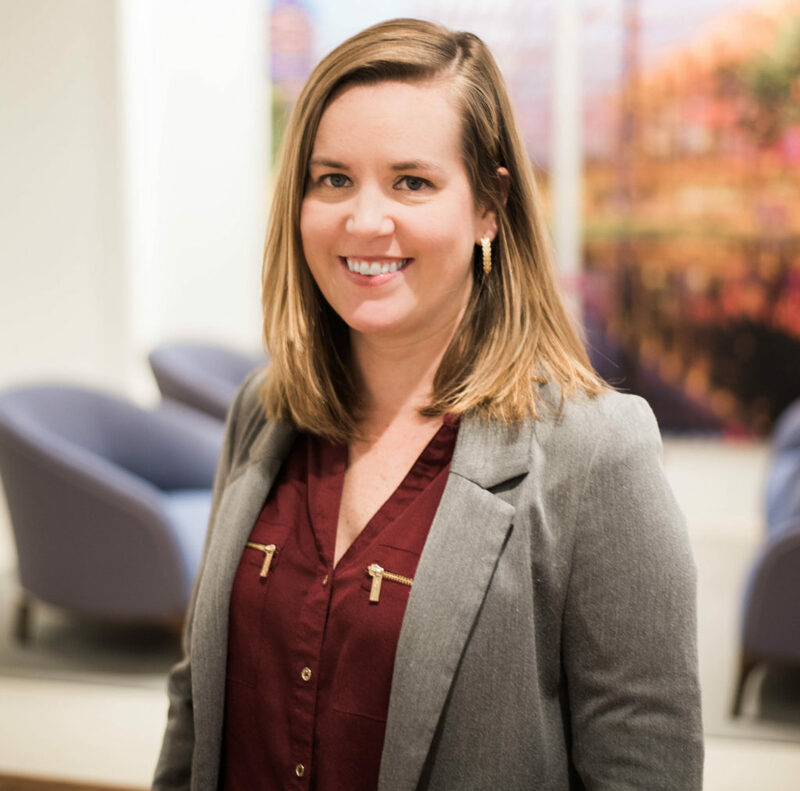 KARA MILLER, ASSOCIATE: “Tackling your very first project as a new Associate can be a daunting task, but working under a Manager that supports and equips you along the way makes the experience memorable and rewarding. Kallie was my very first manager at Sendero, and having the opportunity to learn under her leadership served as a foundation for my growth and success on future projects. 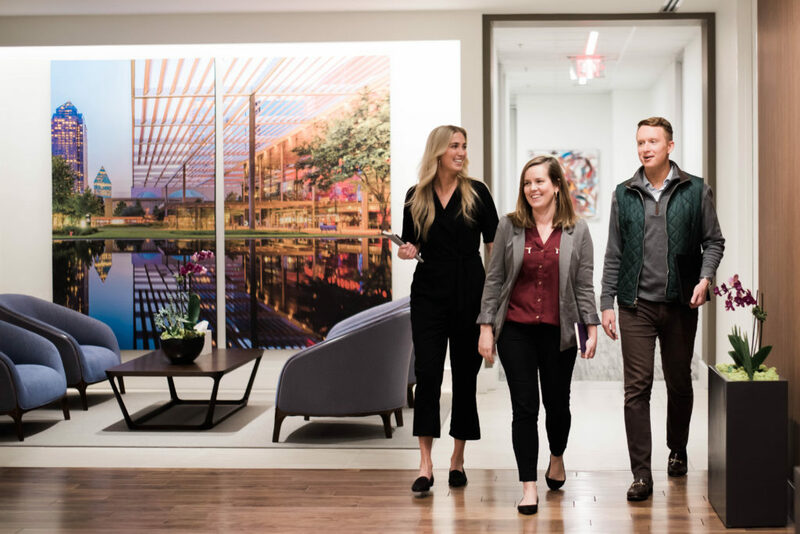 Sendero seeks to invest in individuals who not only have tested talent and experience in consulting, but who are committed to engaging in the development of our people, our clients, and our community. To learn more about our culture and career opportunities visit the links below. If I have learned one thing from Kallie, it is that being passionate about your work is where the true value lies within consulting. She demonstrates a commitment to continuous improvement among her project team, which shows us how important it is to be receptive to feedback and ask for support when needed. It is 2019. The New Year. As we see friends and family around us starting fresh and looking to accomplish bigger and better things, similarly most companies are looking to do the same. Courtney McIlvoy, Organizational Development Associate Specialist, breaks down the bestseller on healthy conflict. Senior Manager Renita Garrett tackles the notion of speaking up in the midst of uncertainty, fear, and other factors that may be inhibiting your voice in the first of a three-part blog series.